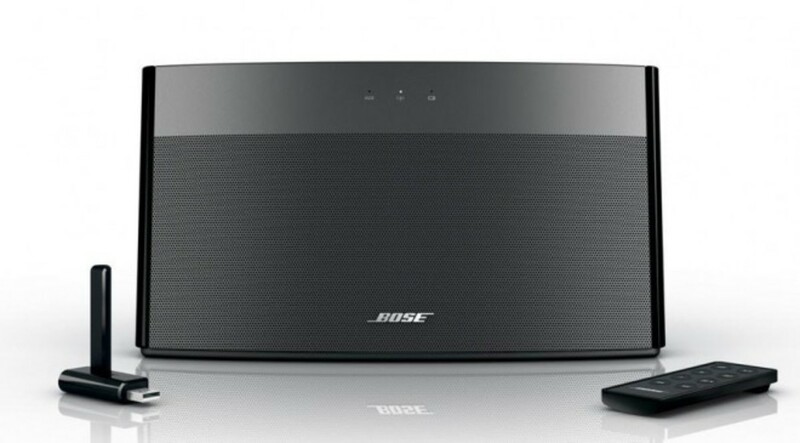 Common problems with the Bose SoundLink wireless speaker include the computer not recognizing the speaker, no sound being played through the speaker, problems with the remote control and more. Use troubleshooting techniques to try solving your problem on your own before sending the device back to Bose or seeking the help of a professional repair person. Connect the USB key to another USB port on your computer. The existing hub you're using may be damaged or defective. Disconnect other devices connected to USB ports on the computer and then try reconnecting the SoundLink USB key to an available USB port. The USB root hub that powers the USB ports can only output so much power, and after all that power is used up it won't be able to power additional devices connected to other ports. Restart your computer and try reconnecting the USB key to an available port. There may have been a temporary glitch with the computer that was preventing it from recognizing the USB key. Position the Bose SoundLink speaker so it's both closer to the USB key and has a clear path to the USB key. The USB port the USB key is connected to may be a low-power USB port and not a high-power USB port. Low-power USB ports are often located on keyboards and on standalone monitors; high-power USB ports can be found on the front of the computer tower or on the back of an all-in-one computer. Remove the battery from the Bose SoundLink speaker, wait for 30 seconds and then replace the battery in the speaker. If you notice any dirt or debris built up in the battery bay, wipe it out using a cloth. Also, when you replace the battery, make sure the battery is inserted correctly. 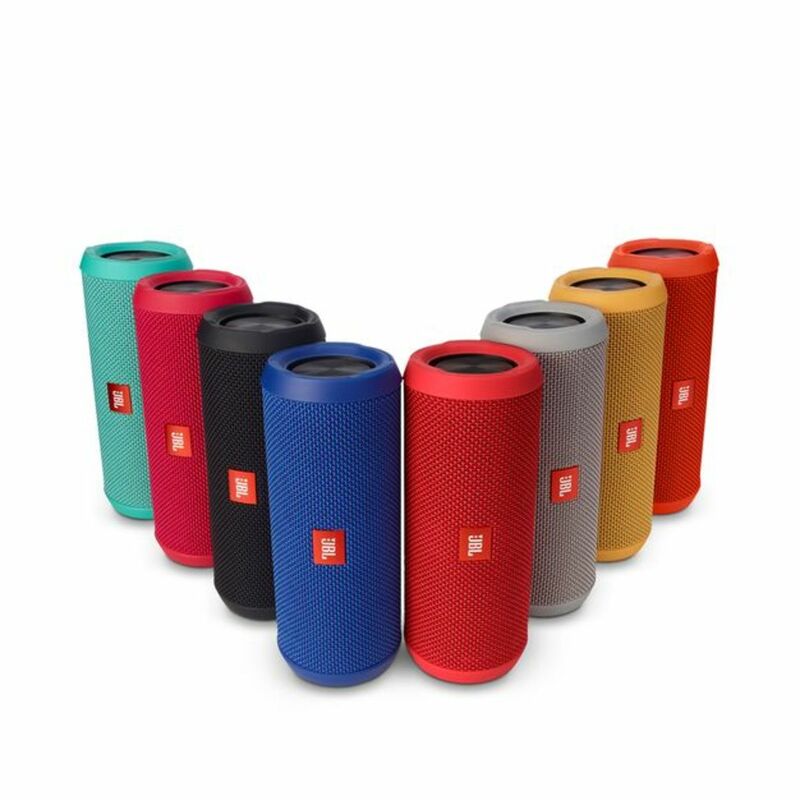 Having the Bose SoundLink speaker in the vicinity of other devices that send and receive a wireless signal can prevent the speaker from receiving a signal. Turn off or move the speaker away from cordless phones, wireless routers, baby monitors and other devices that send or receive a wireless signal to see if that resolves your problem. 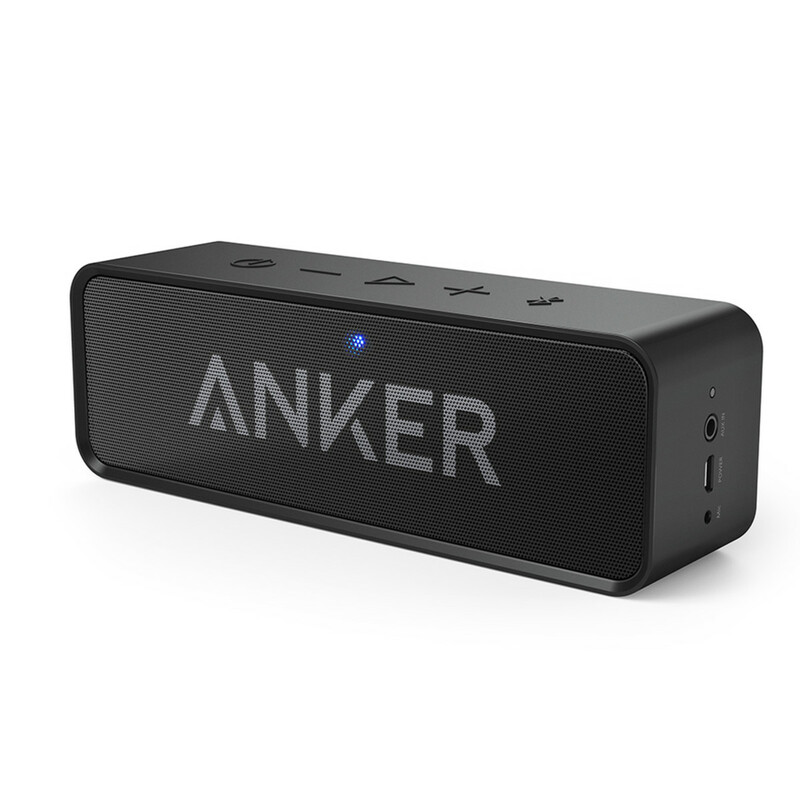 Re-sync the SoundLink speaker with the USB key connected to your computer. Do this by holding down the "Wireless Source" button (located in the center of the three buttons on the front of the speaker) until that button's light flashes orange. Hold down the button on the end of the USB key. When the two devices are synced, the orange lights will stop flashing and stay on. 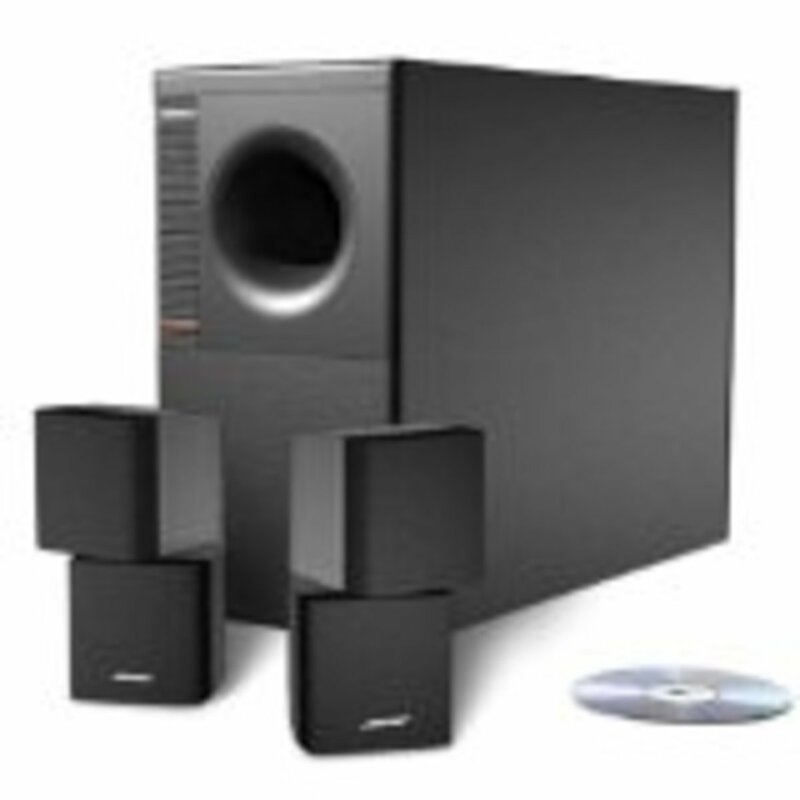 Open your computer's audio output settings and make sure the output device is set to the Bose SoundLink Audio. Close the current audio program you're using if you can't hear the music that you're playing and try opening the audio file in a different program. The program you're using may not recognize that type of audio file. Alternatively, try playing a different audio file in the same program. If the new audio file plays, the old audio file may be damaged. Make sure there are no obstacles between the remote control and the SoundLink speaker. Wipe off the top of the remote that came with your wireless speaker, which is where the sensor is located that sends the signal to your speaker when you enter a command. There may be dirt or other debris covering the sensor and preventing the signal from getting out. 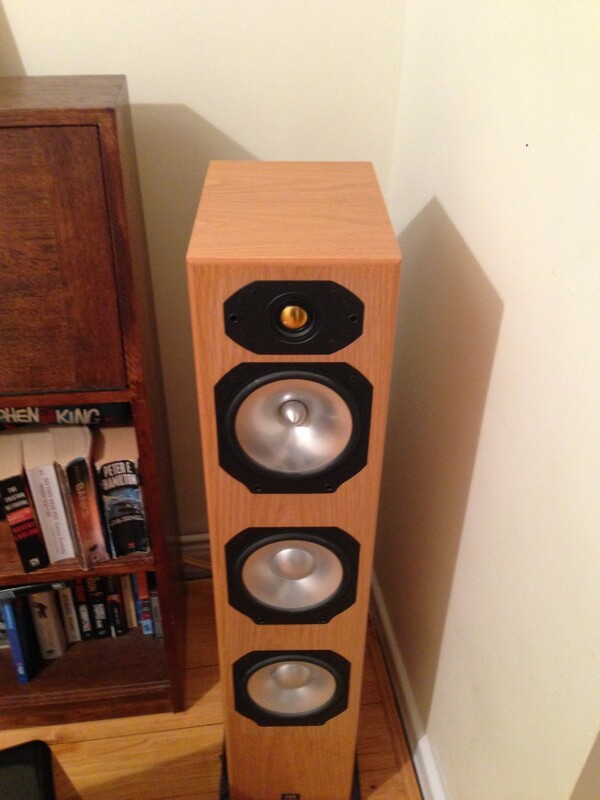 Move closer to the speaker, preferably within 10 to 15 feet. If you use the remote from a distance of greater than 15 feet, you may experience issues getting the devices to communicate. 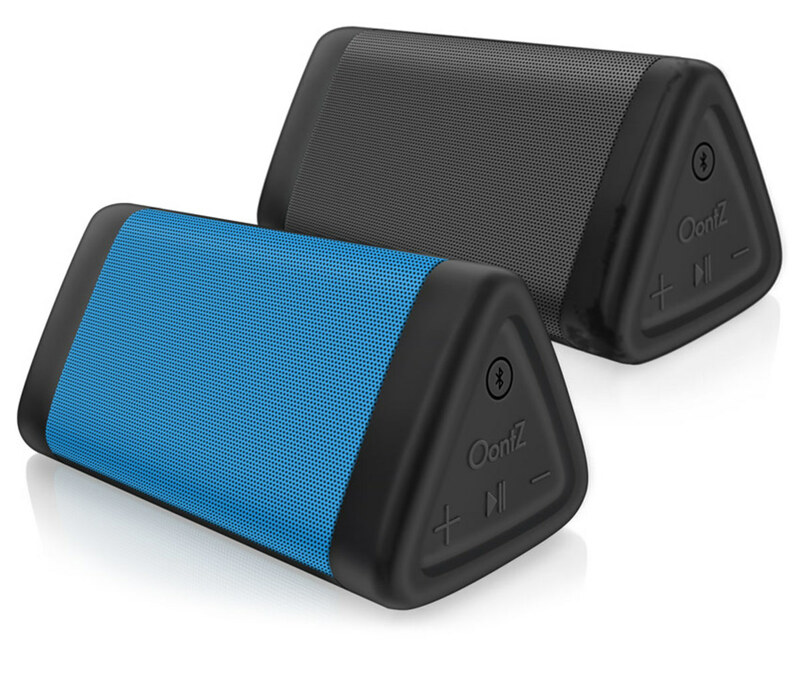 The battery in your SoundLink wireless speaker may be low and need to be charged. 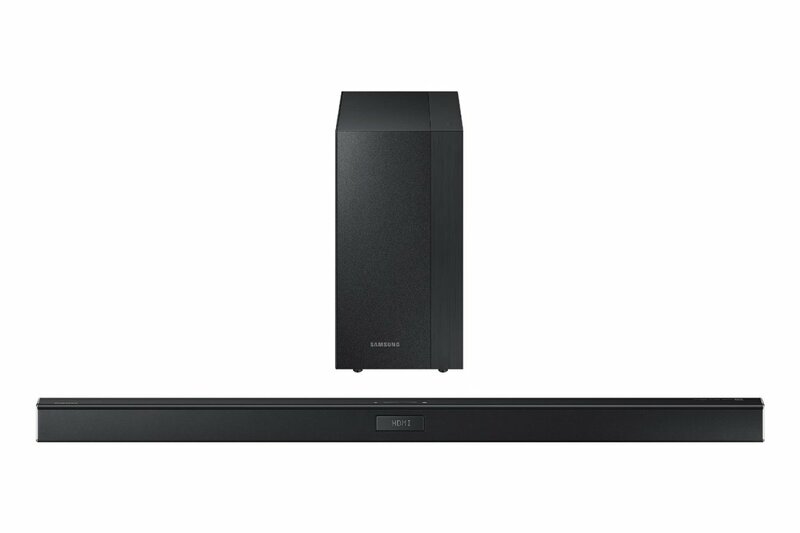 Move the antenna on the SoundLink USB key so that it's pointing as much in the direction of the Bose SoundLink speaker as possible. If nothing else, try different positions to see if they give you a better reception. 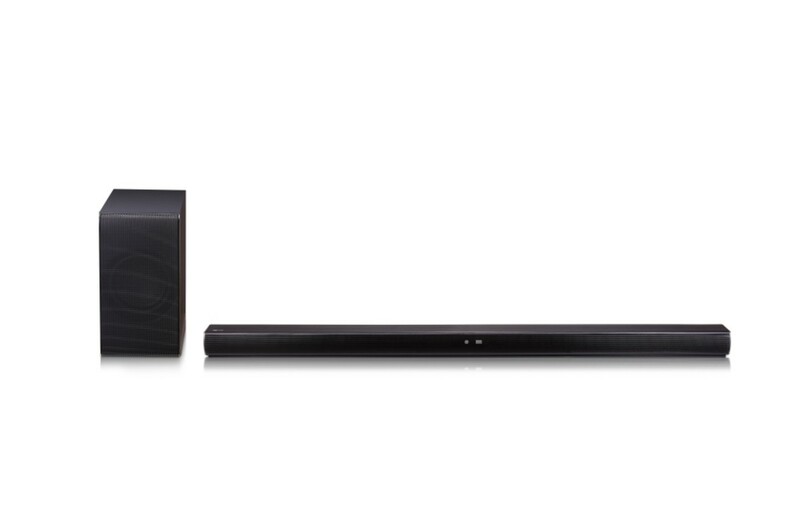 Move any objects between the antenna on the USB key and the SoundLink speaker, especially metal objects. 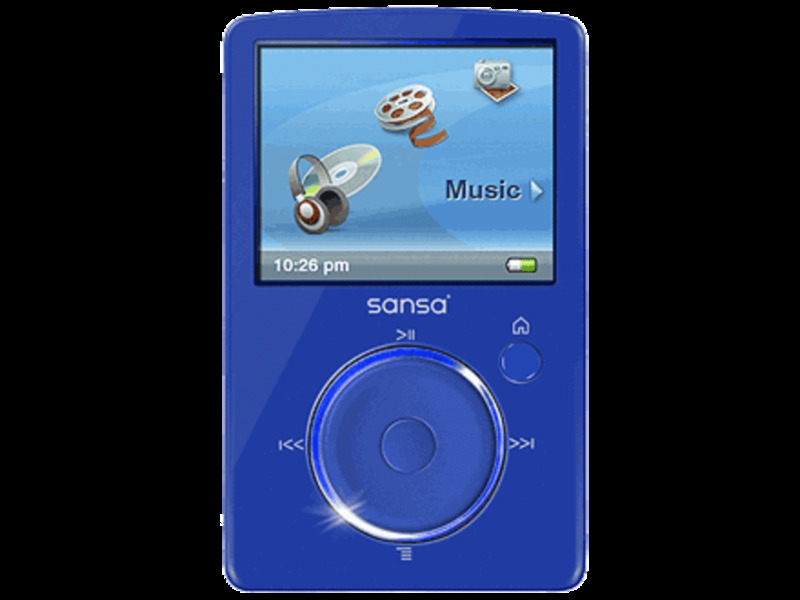 Also, other devices that send and receive a wireless signal, such as those mentioned in the Computer Recognizes USB Key But No Sound Through SoundLink section, near either devices can also result in bad audio coming through the speaker. Try moving the SoundLink speaker to see if that helps. Sometimes there may be something else in the vicinity of the speaker that you can't easily detect that could be causing the problem.